It is 100% vegetarian & zero sugar added to get the total benefit. 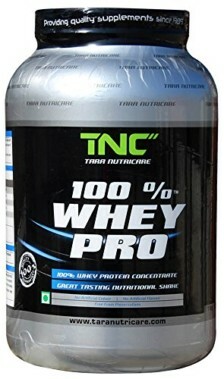 Contains 24 gm of 100% whey protein blend. It is powerful post-workout recovery protein. It is instantized to be more soluble. 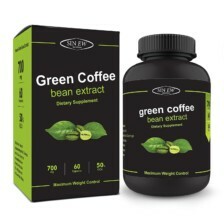 Amazing taste of the product feel you energized and refresh for whole day. 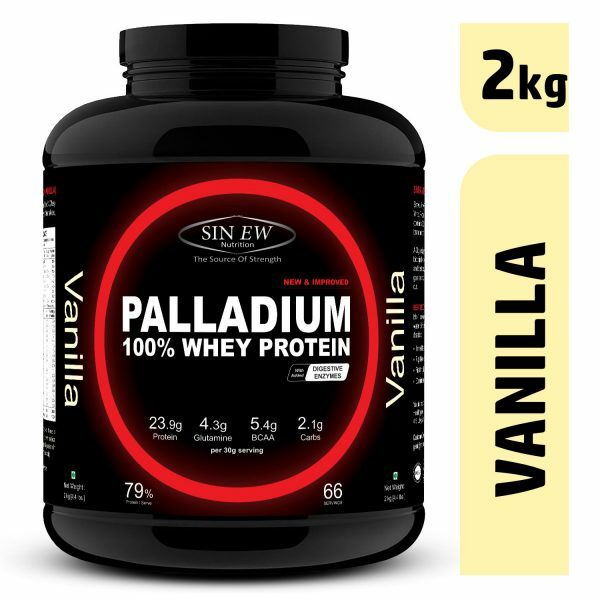 Sinew Palladium is one of the best protein supplements from the house of Sinew Nutrition provides best in class whey protein from the top international sources to ensure safety standards for ultimate results.100% Pure, Natural and High Quality Whey protein helps to increase lean body mass and simultaneously reduces the fat for gym goers or are simply lacking protein in their diet. 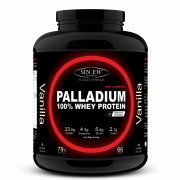 Sinew palladium contains Ion Exchange Whey Protein Isolate & Cross Flow Ultra Filtration Whey Protein Concentrates that provides 24 gm of fast absorbing protein in a scoop size of 30 gm serving to assist with muscle gain and speedy recovery after high intensity workout. It helps gym lovers & sports enthusiasts to improve their concentration and strength during rigorous workouts to give their best for longer period of time. 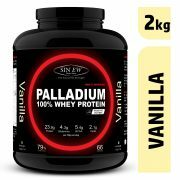 Sinew palladium whey are in the purest form and contains little or no fat, lactose and cholesterol one of the best combination to give you 80 per cent of Protein/ serve can give the accelerate immunity & provide optimum nourishment to athletes. Our supplements provide a good amount of BCAA and also work as an anti-oxidant and immune system builder for to manage an active life style at this first paced era. Sinew palladium contains that contains all 20 amino acids including 3 Branched Chain Aminos which helps to reduce muscle soreness when consumed before and after a rigorous workout session. 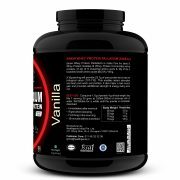 Each serving consists 4 gm of quality glutamic acid helps to produce more nitric oxide in the body to create constant blood flow for speedy muscle recovery. Our palladium has not only high quality nutrients but also has an amazing taste. 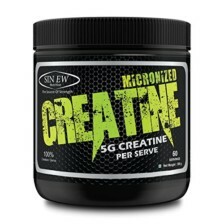 You can choose from wide range of flavours so you feel fresh after your intense workouts. Mix 1 Serving 30 gm to 200 ml to 250 ml of milk or water. Stir For About 20 Seconds or until Powder is Completely Dissolved. 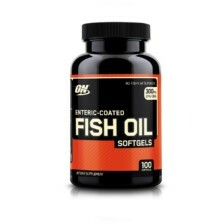 Very good quality protein with great taste and mixability. 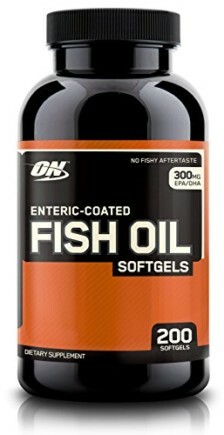 I have been using this on a daily basis and I can see the improvements.